Nikki Sherritt-Lewis, creator of Rebel & Mercury, has really outdone herself with her Distinguished line of botanical candles. 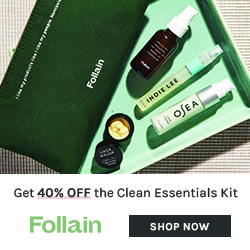 The presentation is lovely, and would be an exceptional gift, especially for the holidays. The candle arrives in a black and very sturdy box (I’m going to use mine for organizing) and within it, the candle is tucked elegantly in a mesh gift bag, a very nice touch. 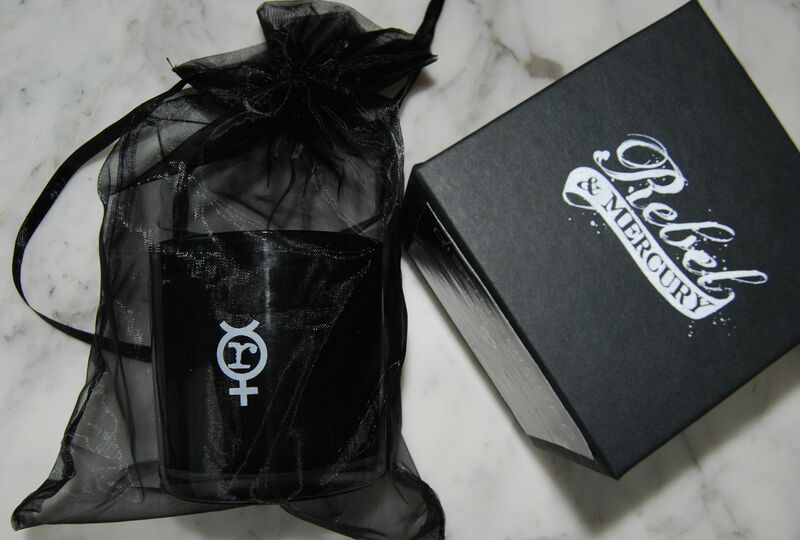 The candle itself resides in a substantial, smoky-gray glass jar, with the Rebel & Mercury logo as its one embellishment. As for the fragrance, I was sent Distinguished #6, Rose and Musk, and if you like an earthy musk, this one will suit you well. Rose is in the mix to be sure, but this is not a prim and proper rose. It’s dirtied up with a patchouli-esque aroma, like rich soil that’s a little sweet. But don’t expect this candle to overwhelm the room with its fragrance. Since this is a botanical candle, the effect is more subtle and its throw won’t fill the entire house. Yet, knowing that synthetics are what make other candles so powerful, I’m willing to enjoy this softer spoken beauty as it subtly suffuses the room. 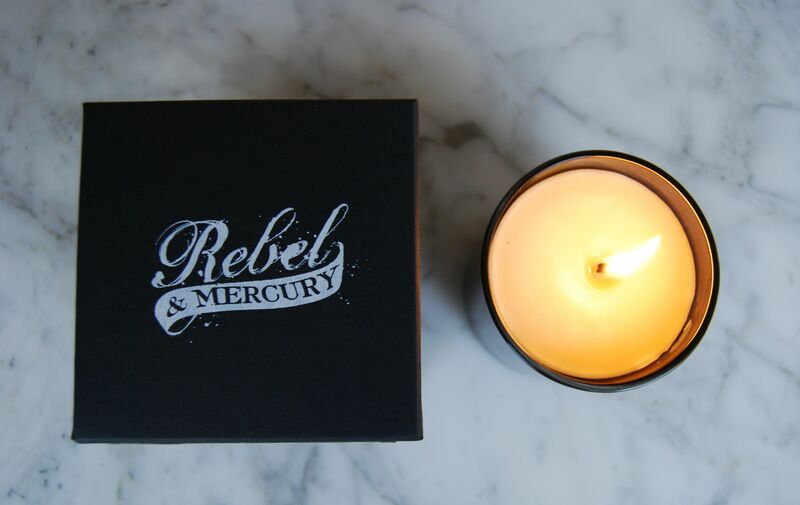 All of Rebel & Mercury’s candles are made with 100% natural waxes, absolutes, resins and botanical oils, and have an approximate burn time of 60 hours. 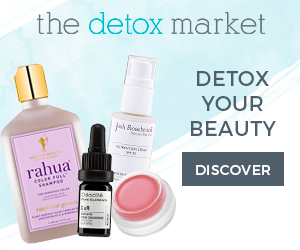 In addition, once you’ve used up the candle, the glass jar is refillable at a 20% discount. I think I will refill mine with Distinguished #2, Tuberose and Incense, that combination sounds delicious! 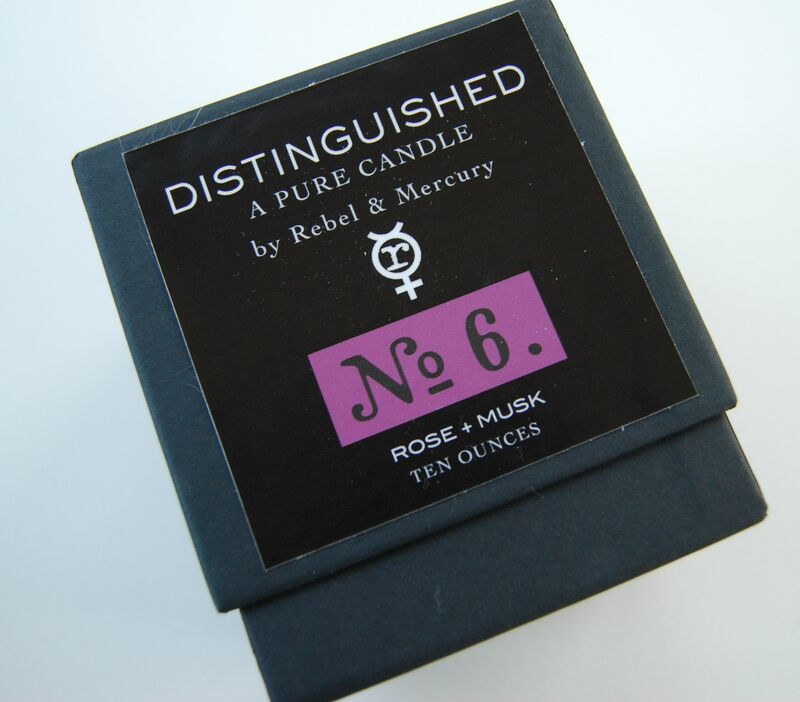 Rebel & Mercury’s Distinguished botanical candles ($42), as well as all natural perfumes and organic body oils are available at the Rebel & Mercury website. 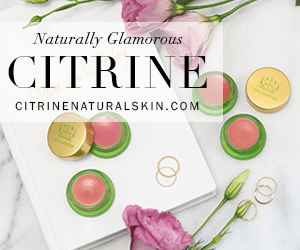 Ingredients: proprietary coconut oil based blend, essential oils, absolutes, and cotton wick. Disclosure: Candle provided by Rebel & Mercury for review. All opinions are my own, as per usual. ooh- Nikki’s candles are lovely. I used to buy from her when the company was Gabriel’s Aunt (I loved Lokum and Slow dance. I just looked at her new website and I think those are now in the Everyday collection, renamed). I used to enjoy burning them at my desk. The distinguished collection sounds yum!! I think I’ve read them. 🙂 If I remember correctly – I think I bought ‘Royal Couple’ (another lovely one!) after reading your review :-D.
Haha yes! I love Royal Couple as a candle and perfume. The candle is now called Rose, Jasmine, Grapefruit in the Everyday line, and is still called Royal Couple in the EDP. Such an intoxicating scent! !